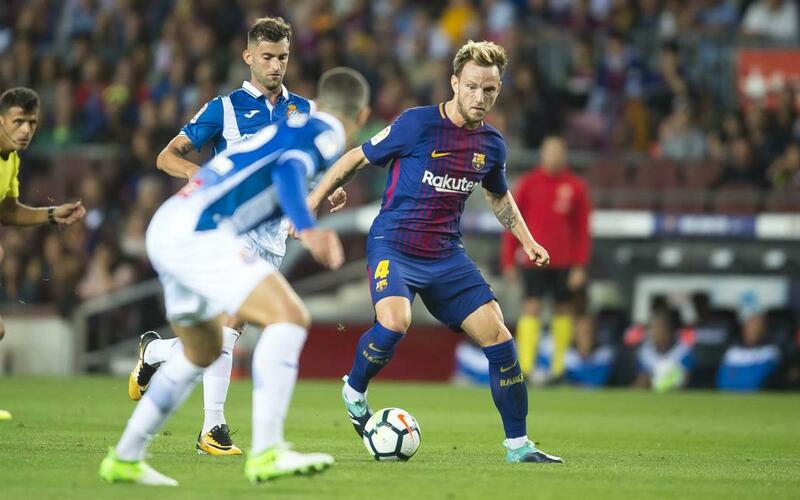 Rakitic: An unhappy Christmas for someone! “It’s not a great date, somebody’s Christmas is going to be ruined” joked Ivan Rakitic while visiting Zagreb this week. He was speaking to local daily Sportske Novostiv about El Clásico, which this year falls just two days ahead of December 25. The midfielder was also quizzed about a Champions League draw that’s thrown up what he describes as some ‘fascinating ties’, including a match-up for Barça with Chelsea. Naturally, the Croatian press was also keen to get their compatriot’s opinion on the World Cup draw, where their side has been grouped withArgentina, Nigeria and Iceland. However, Rakitic recently said that he’d be willing to give up his place at next summer’s finals if it meant Gianluigi Buffon could go instead. The veteran goalkeeper, whose Italy team failed to qualify, jokingly responded that he wasn’t sure how well he’d fit into the Croatia midfield, but as a gesture of gratitude, kindly offered to give Rakitic his shirt after the Juventus game against Barça. “Yes, he was waiting for me in the dressing room afterwards with a special note” revealed the Barça star. Another wonderful example of how once players are off the field, all rivalries are put aside to be replaced by nothing but mutual respect.